Manson Speaks: Inside the Mind of a MadmanThe two-part special Manson Speaks: Inside the Mind of a Madman presents a new theory on Mansons motives that does not align with the Helter Skelter theory he was prosecuted under; brings forth eye witnesses who are speaking publicly about Manson for the first time; and makes contact with the only convicted Manson Family killer who is currently out of prison and living under a pseudonym.The special also examines 26 hours of exclusive never-before-broadcast phone conversations with Manson that may change the scope of his crimes, almost five decades later.Waco: Madman or MessiahFew had ever heard of the Branch Davidians and their leader David Koresh until the events of February 28, 1993 when a raid by the Bureau of Alcohol, Tobacco and Firearms on their center close to Waco, Texas, left four agents and six of the religious sect dead. It led to a 51-day stand-off with the FBI, the longest in US law-enforcement history, ending in a tragic fire which killed an additional 76 members. Who was David Koresh and why were many Branch Davidians prepared to die for him? Was he a con man or an anointed messenger of God sent to warn his followers of the imminent end of the world?Jonestown: The Women Behind the MassacreJonestown: The Women Behind The Massacre, focuses on four women in Jim Jones inner circle who helped plan the 1978 Jonestown Massacre, one of the largest murder-suicide events in modern history which left 918 men, women and children dead. 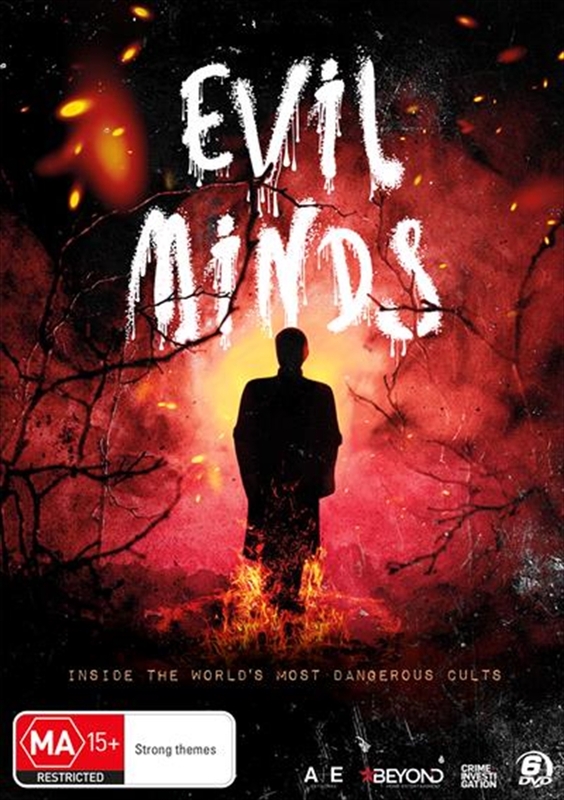 Drawing on exclusive interviews with Jonestown survivors and family members, including Jones biological son, as well as never-before-seen archival footage, photos, audio recordings, and the womens personal letters, the documentary gives an intimate look into their roles within the church from its earliest days in Indiana to its disastrous end in the secluded jungle of Guyana.Cults and Extreme BeliefIn Cults and Extreme Belief, Elizabeth Vargas, alongside former members of controversial organisations, goes on a search to uncover how these sects use their influence to prey upon peoples desperation to create powerful and often destructive belief systems. Each episode will take an immersive look at one currently active group through the eyes of past devotees and get perspective from believers and leaders that are still inside.